Bregitte Lahood holds a Bachelor of Music majoring in Classical Performance from the Australian Institute of Music. She is currently training under her mentor Arax Mansourian and Vocal Coach Simon Kenway. 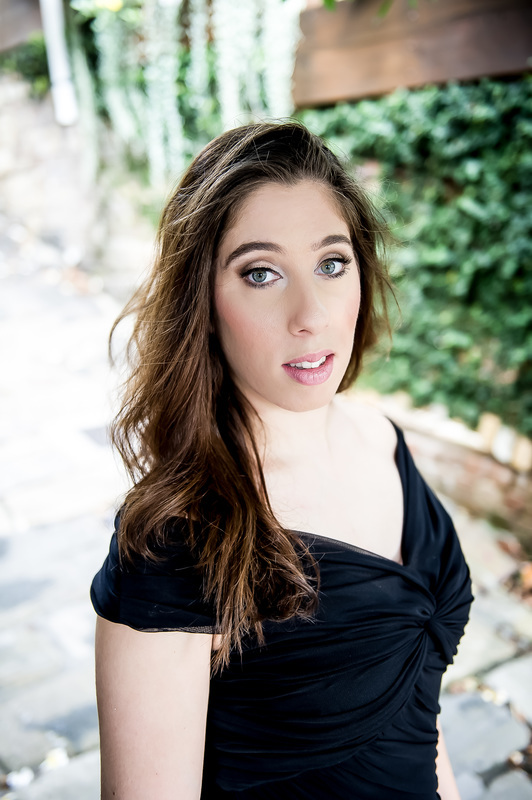 Bregitte has an extensive performance history as a Soprano Soloist and most recently with her newly formed classical trio, ‘Clair De Lune’ who at the beginning of the year released an original piece called ‘Fairytales’. ​Bregitte has released a classical album which includes pieces such as Bach/Gounods Ave Maria and Rimsky Korsakovs T’was not the wind, Op. 43 No. 2.